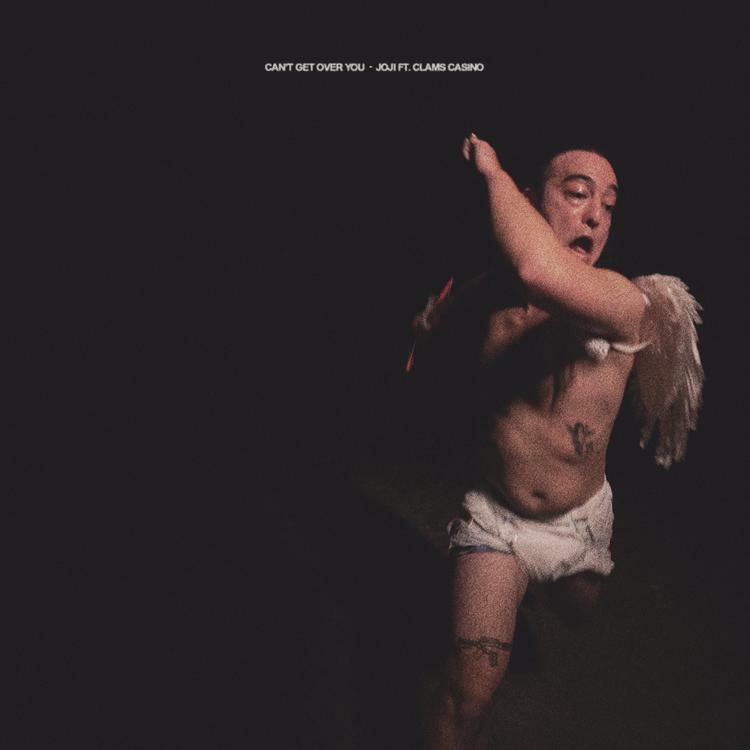 Joji makes a slew of announcements with the release of "CAN'T GET OVER YOU." Joji is one of the most original artists in the game right now. While he is still viewed by many as an up-and-comer, the 88Rising artist will have a chance to prove himself to a larger crowd through the release of his debut album in a few weeks. We had already heard two of the songs expected to appear on BALLADS 1 and now we know for sure that "YEAH RIGHT" and "SLOW DANCING IN THE DARK" will be on the album. Expected to arrive on October 26, Joji showed off the album cover, a confirmed tracklist and a brand new track today. Produced by Clams Casino with additional help from Thundercat and Roget, Joji is back on his grind, taking a lighthearted approach at his latest heartbreak anthem. "CAN'T GET OVER YOU" is bouncy and while it's short at under 2 minutes, it offers just enough of an opportunity to get into the moment for it to fade out, much like the relationship he's singing about. Alongside the song, a video was released today to promote the new project. I don't know you, why would I fall in love with you?